Boom Boom traveled to Japan, to be part of the Akiu Night Museum. 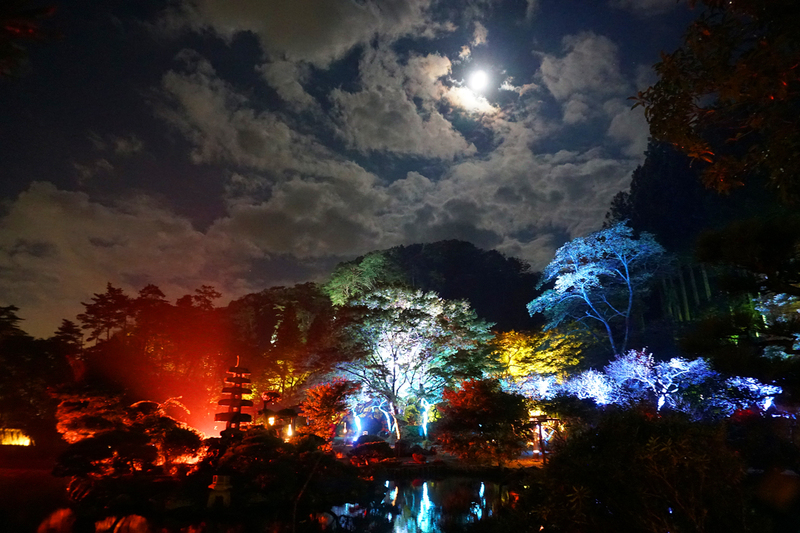 The festival is held at the Tensjukaku Nature Park in Akiu (Sendai). It is a perfect setting for a version of our BOOM BOOM project with lights. 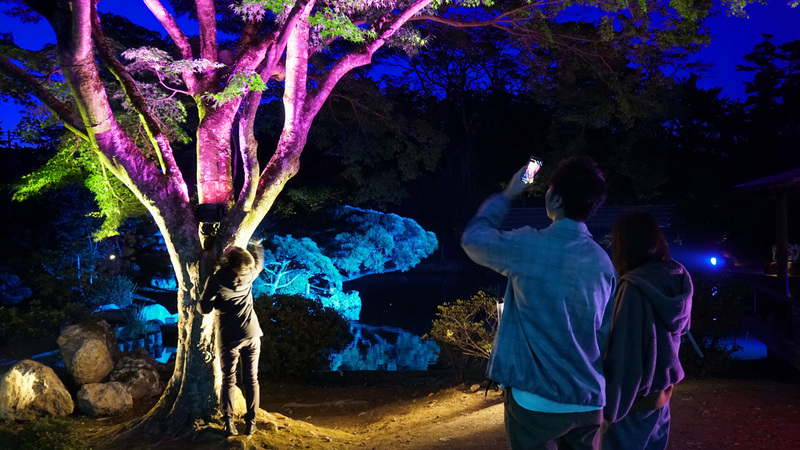 The project is stimulating the audience to get closer to nature. By toughing or hugging the tree you can influence the sound and light of the tree. It is reacting on you presence. The vibrations of the sound are sensible in the trunk of the tree, making the experience even more realistic. As if the tree is trying to communicate with you. 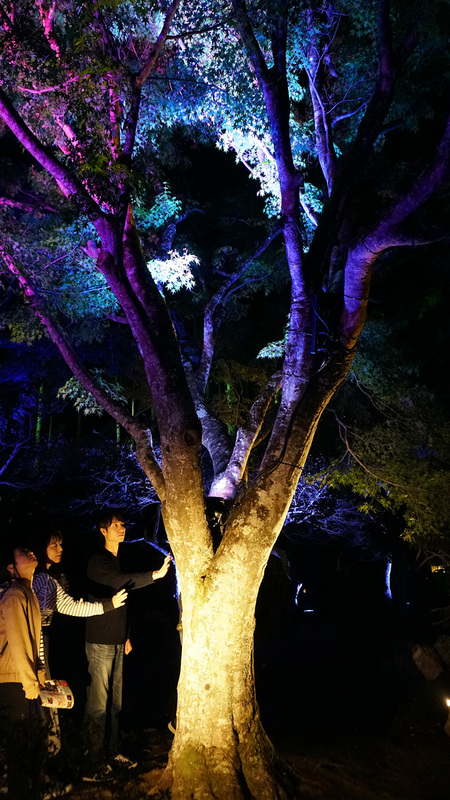 It is a magical experience in the magical surrounding of the Akiu Night Museum. This project is supported by creative industries fund NL.